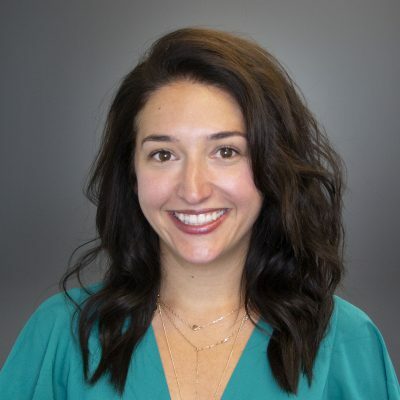 Debra is the Vice President of Customer Success at Hireology and leads our implementation and customer success teams to ensure white glove service at each stage of the customer lifecycle. Debra specializes in developing consultative sales and customer success organizations within fast growing companies and industries, previously serving as the director of client development and sales operations at Euromonitor International, a global strategic market research firm. Before this role, Debra spent time with Russell Reynolds Associates, the retained executive search firm, focusing on clients in the financial services industry. She also had other roles at CEB, working with both sales and strategy programs in their customer success function. Debra graduated with a double major in Economics and Anthropology from Washington University in St. Louis. As a current Evanston resident, Debra enjoys being outdoors, cooking, and traveling with her husband and two daughters. Growing up, she was also a champion synchronized swimmer.